Vivo has launched Vivo S1 has launched a smartphone in China. 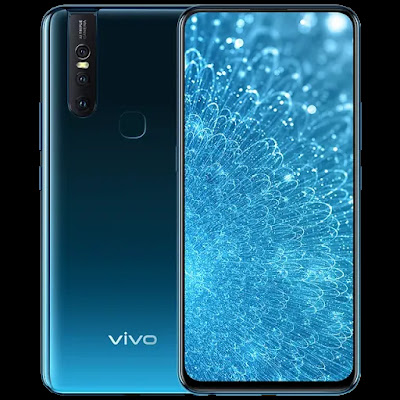 Vivo S1 has a 6.53-inch 19.5:9 FHD+ Ultra FullView display powered by Helio P70 processor with 6GB RAM and 128GB Storage. On Camera it has a 12MP + 8MP + 5MP AI triple rear cameras and 25MP front-facing camera. It comes with a fingerprint scanner on rear It runs on FunTouch OS 9 based on Android 9 Pi. It is backed by a 3940mAh battery with Dual-Engine fast charging. Vivo S1 comes in Ice Lake Blue and Pet Pink colors priced at 2,298 Yuan it will be made available in China starting April 1st.